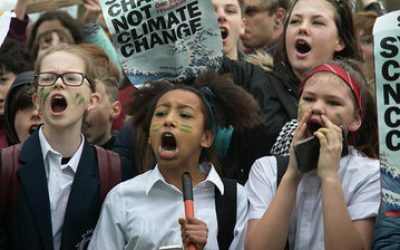 Hundreds of children missed school to take part in the second climate strike in Brighton and Hove yesterday (Friday 15 March). Here is a selection of pictures from the event taken by Jess Turner. For more of her work, visit her Facebook page or see @jlturner_ on Instagram.